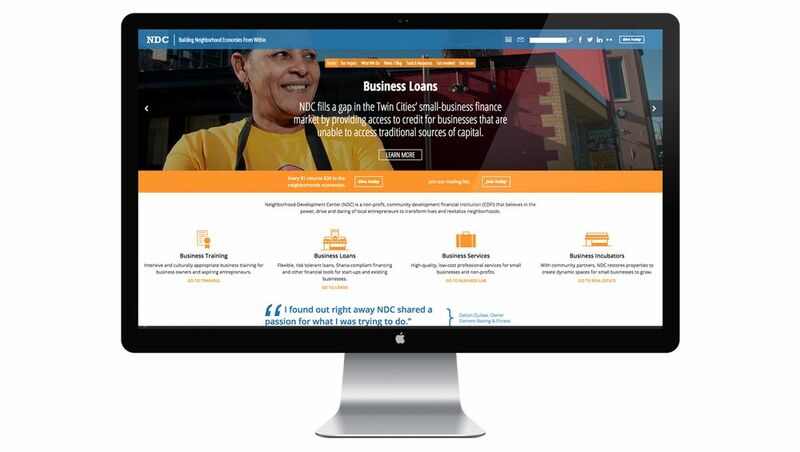 St. Paul's Neighborhood Development Council came to Interface Digital seeking a development collaborator to relaunch their new site with a new responsive look, and a robust content management platform. 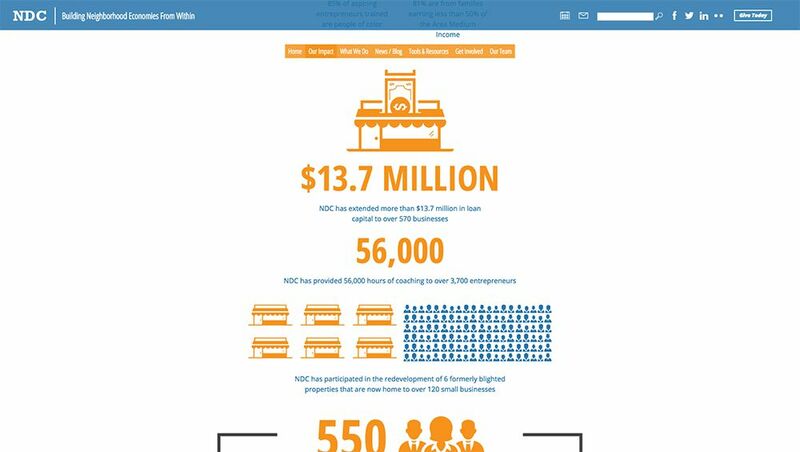 Neighborhood Development Council (NDC) is a non-profit, community development financial institution (CDFI) that believes in the power, drive and daring of local entrepreneurs to transform lives and revitalize neighborhoods. Their website was long overdue for a design refresh, not to mention a responsive platform. We partnered with NDC’s internal design and leadership team to build a custom WordPress site. 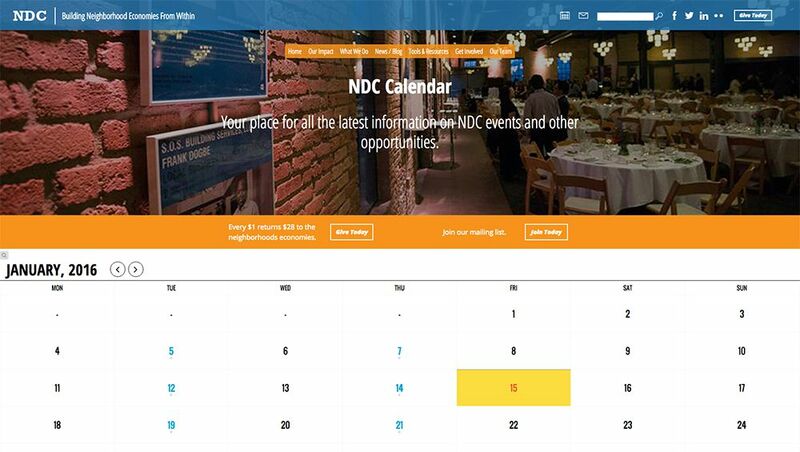 We helped NDC select the best hosting for their needs, migrated the site from their previous host, and ended the project by creating an easy-to-follow, step-by-step guide for modifying content and adding modules. Setting our clients up for long-term success is something we take pride in doing with every project.